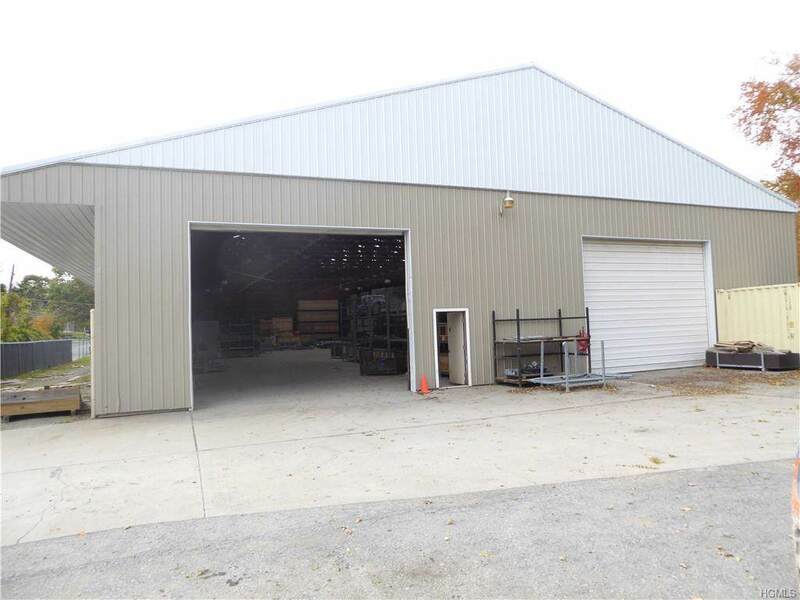 Excellent site for contractor, mason, tractor supply, plumbing supply, lumber yard etc. 11,400 sq. 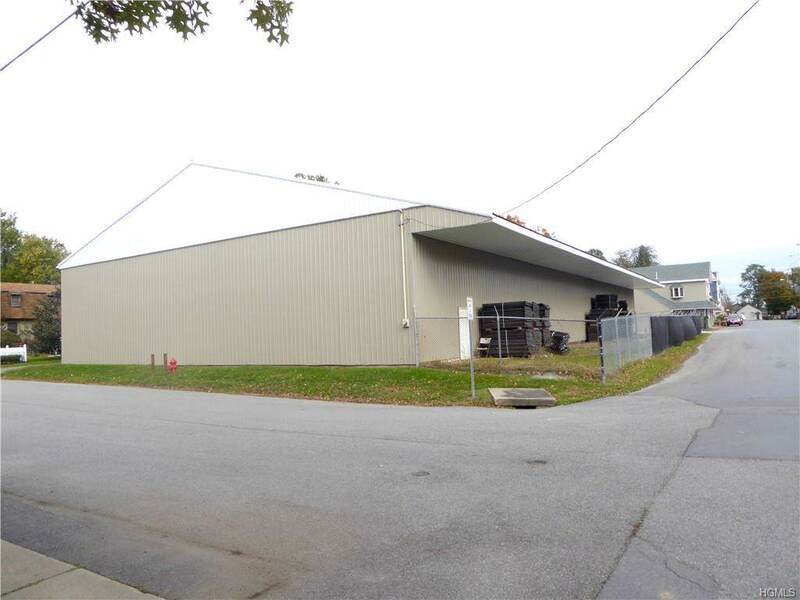 ft. recently renovated whse with separate 4,026 sq. ft. recently renovated showroom/retail/office space. 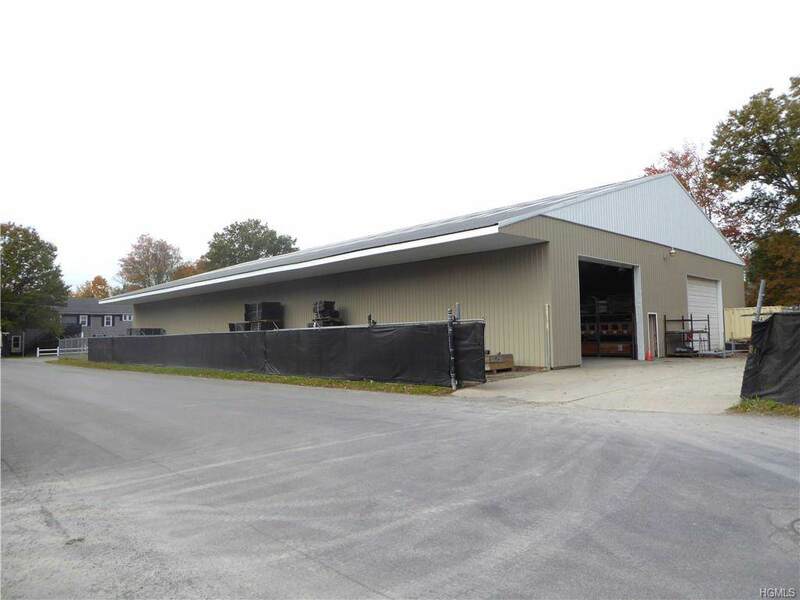 Whse is a non heated clear span metal pole barn with 2-14 foot doors & 20 foot ceilings. Large off street parking lot. Price includes taxes and cam. Tenant responsible for utilities. 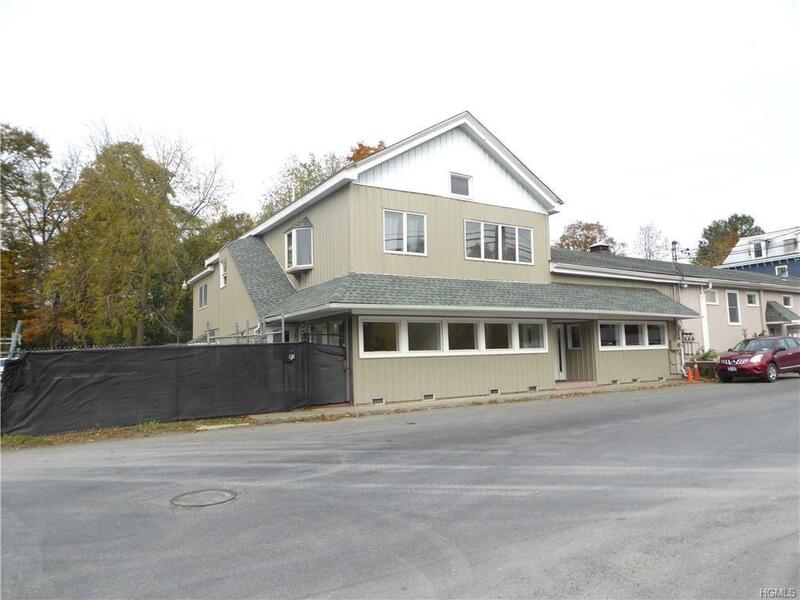 Minutes from I-84 Exit 5, NYS Thruway and New York Stewart International Airport. Listing courtesy of Robert A Vitanza of Rand Commercial.